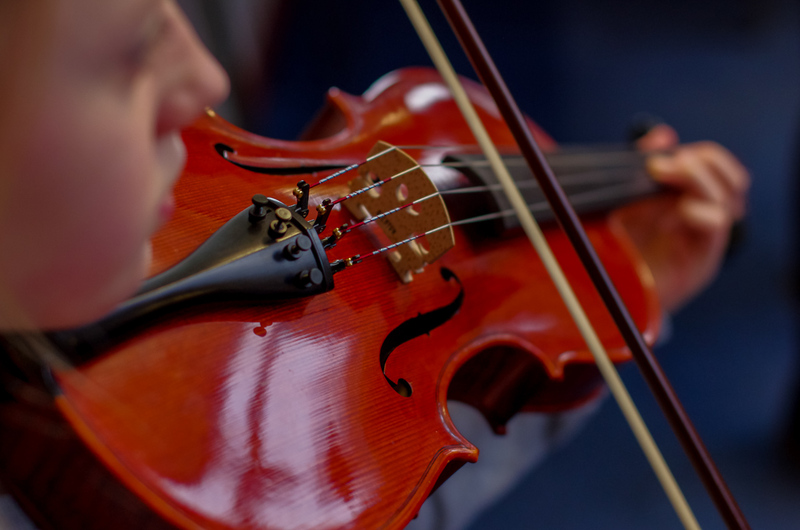 The Lancashire Schools Symphony Orchestra acts as a preparatory ensemble for the Lancashire Youth Symphony Orchestra, providing young instrumentalists with their first experience of playing symphonic orchestral music. As a guide, the standard required for the LSSO is Grade 4 wind/brass and Grade 3 strings. The LSSO shares the same rehearsal facilities and concert venues as the Lancashire Youth Symphony Orchestra. The morning session of each rehearsal is spent in sectionals. These sessions are directed by Lancashire Music Service staff along with a team of professional musicians drawn from leading orchestras in the UK. The afternoon is a full orchestra rehearsal. Earlier this year Lancashire Music Hub, County Ensembles appointed a new conductor to the Lancashire Schools Symphony Orchestra (LSSO), Paul Swannell – read more about Paul here. There are 16 rehearsals per academic year.